Our range of industrial & security hardware makes us a popular choice for one-stop shopping. We have placed the emphasis on a huge range at competitive prices, which appeals to a massive audience. 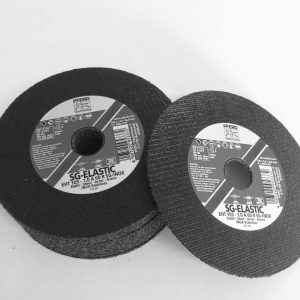 We stock a comprehensive range of abrasives. The cutting disc range includes Metabo, Pferd, Klingspoor & Superflex. From 115mm up to 400mm. 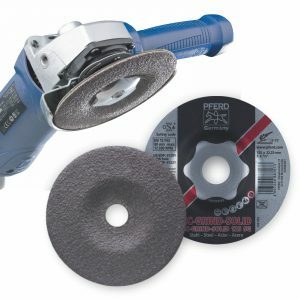 The grinding disc range consists of Metabo, Pferd & Superflex. Available in 115mm & 230mm. 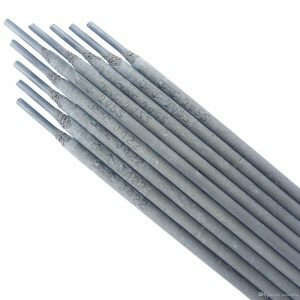 Welding rods in 2.5mm & 3.15mm. Standard packaging is 1kg & 5kg. The brands available are, Vitemax, Superarc & Tradeweld. 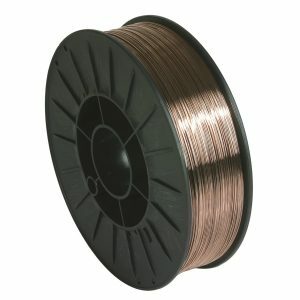 We also carry Mig wire in standard 15kg spools of 0.8mm, 0.9mm & 1.0mm. 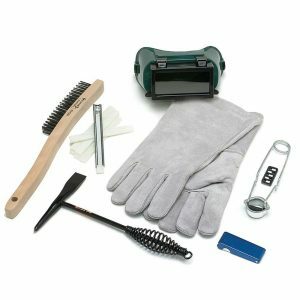 Amongst the range of accessories are welding gloves, welding glasses, welding lenses, welding helmets, chipping hammers, anti-splatter, electrode holders, cables, etc. Gatewheel kits are stocked in 40mm, 60mm, 80mm & 100mm diameter with accompanying 35mm guides. 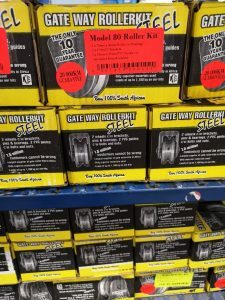 Individual gate wheels are stocked with and without brackets in sizes from 80mm to 150mm. Most also have the option of V-Groove or U-Groove wheels. 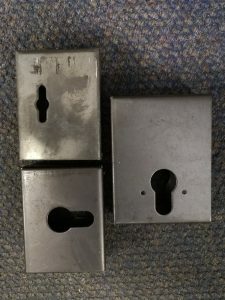 A range of guidewheel brackets and gate catch brackets are kept in 35mm, 38mm & 50mm options. 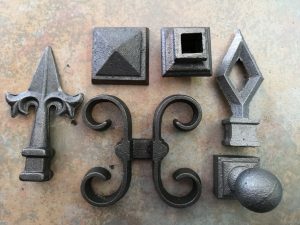 Various size brackets to suit gateframe sizes and posts. 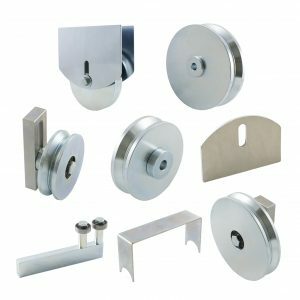 Our range of hinges is comprehensive to solve most requirements. 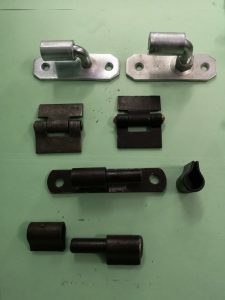 Standard gate hinges, butterfly, parliament, dropside, double bracket and bullet hinges. 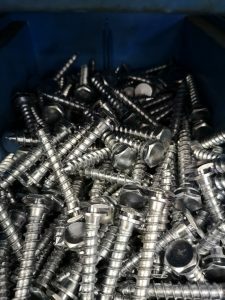 These coachscrews have heads that snap off after tightening. This makes them tamper proof in high-security situations. An example is for fixing Spanish Burglar Bars. We carry a size range of 8, 10, 12, 14mm and the universal expansion plug. 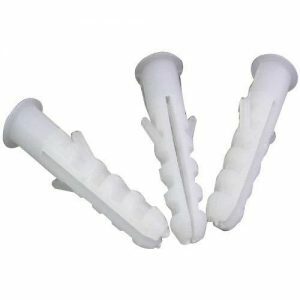 The expansion plug assists installations drilled into block walls. 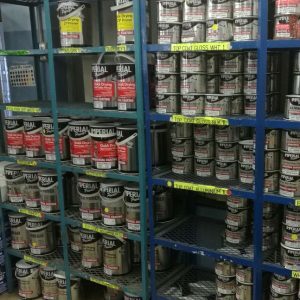 The range of primers is available in Red Oxide, Black, Grey & White. Quick drying as well. A comprehensive range of colours is kept in 1L & 5L tins. 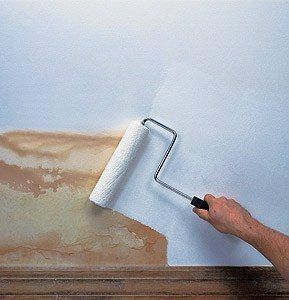 These are quick drying with excellent UV and weather resistant properties. 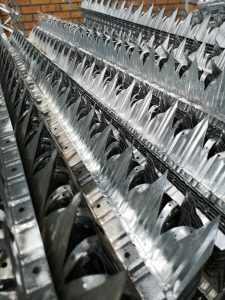 The wall spike range is all galvanised. We have spikes that can be fixed on top of walls or vibracrete panels, as well as those that fix over vibracrete. We keep a comprehensive range of locks to suit every security installation. 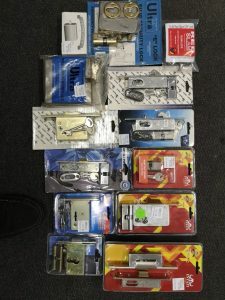 The range includes: Lauden 5 lever lock, Dead locks, Latch locks, Hook locks, Slam locks, 1,2 & 3 pin security locks, Crazy locks, Ultra locks & Electric Striker kits. A range of lockboxes is kept to house the Lauden Elzett lock, Deadlocks & Lince locks. A range of galvanised is kept in 6, 8, 10 & 12mm ranging in lengths 40, 50, 60 & 75mm long. We only keep a limited range of the more popular speartops and pickets. 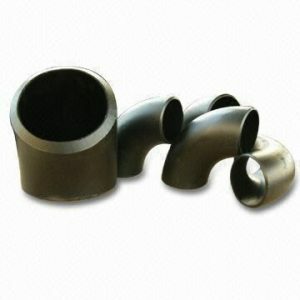 We carry a comprehensive range in round, square & rectangular. 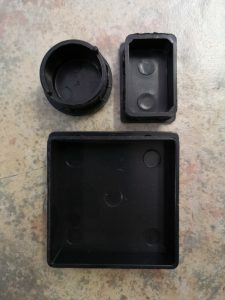 The sizes start at 19mm and go up to 76mm. 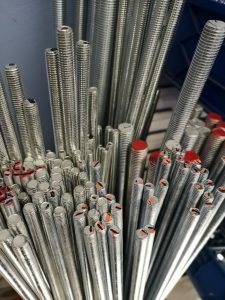 We carry standard 1 metre lengths in 6, 8, 10, 12 & 16mm. 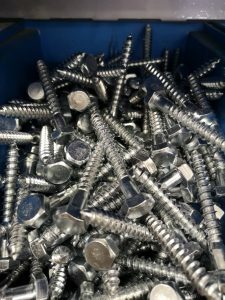 Galvanised hexnuts & washers to suit are also available. 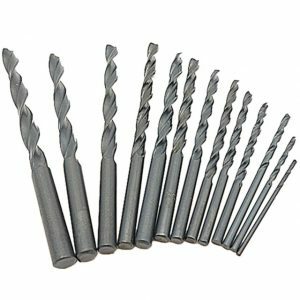 A full range of drill bits is kept in masonary and HS Steel. The size range is from 3mm to 14mm. We keep a size range from 21mm OD up to 114mm OD in JIS commercial quality. 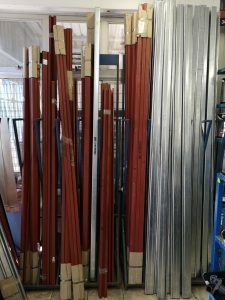 We carry a range of top tracks in red oxide and galvanised within the 100kg & 200kg range. 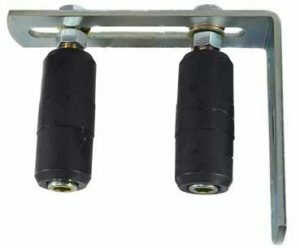 Matching hanger wheels are stocked along with top or side fix brackets. A range of bottom tracks is stocked in red oxide with matching guide wheels.